This is the only recone kit that I use. 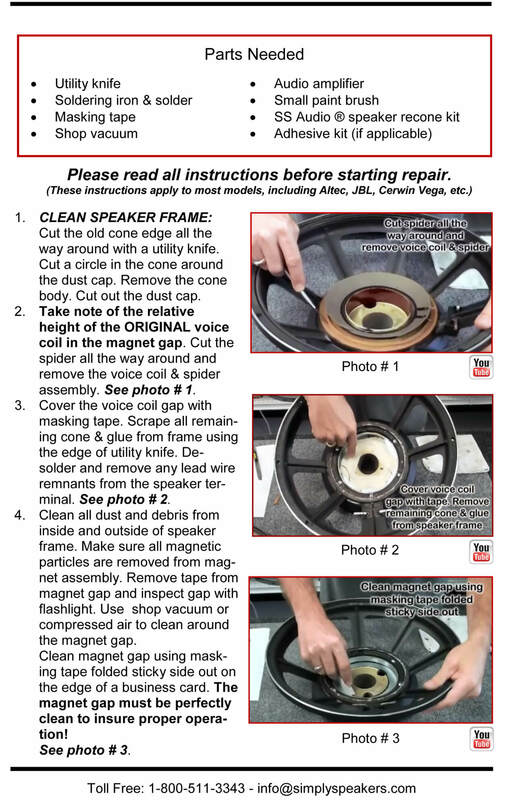 It has easy to follow instructions and there is tech support from simply speakers should it be needed. The installation of new woofer cones for our Old Large Advents was fairly simple, using the online video produced by Simply Speakers. 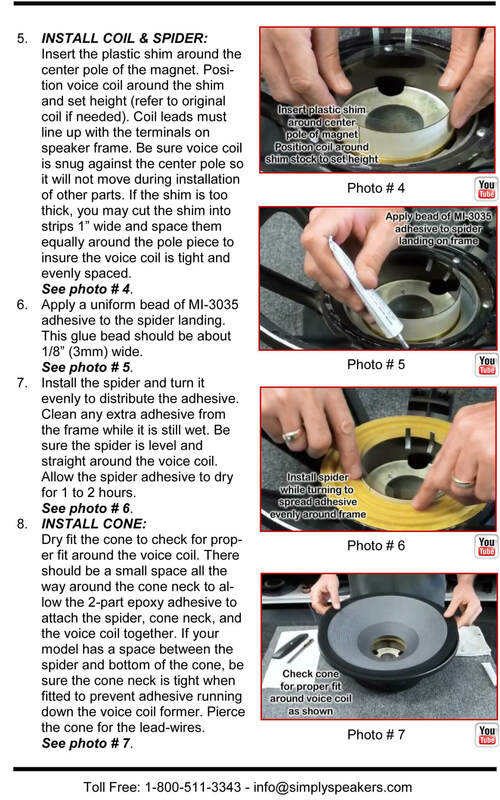 I found that the judicious use of acetone made removal of old adhesives from the Masonite woofer frame and the spider-to-metal surface easier. The inverted surround installation was simple, and after a prolonged burn-in period, the surrounds loosened up a bit and made the bass response even better. 1st cone arrived damaged, but SS took care of it. Found the directions a little lacking on the setting of the V-C height, had to ask other techs in the trade for help, but was able to get through it. The new v-c seems to play louder than the other speaker that only needed the foam. The product was simple to use. Instructions on line and videos were all I needed. The recone kit worked great. Everything fits and works as it should. Q: My advents have the Masonite ring, but the speaker cones measure 7.5 inches in diameter. Your description says the kit cone is 10 inches. Will this kit work for my speakers? 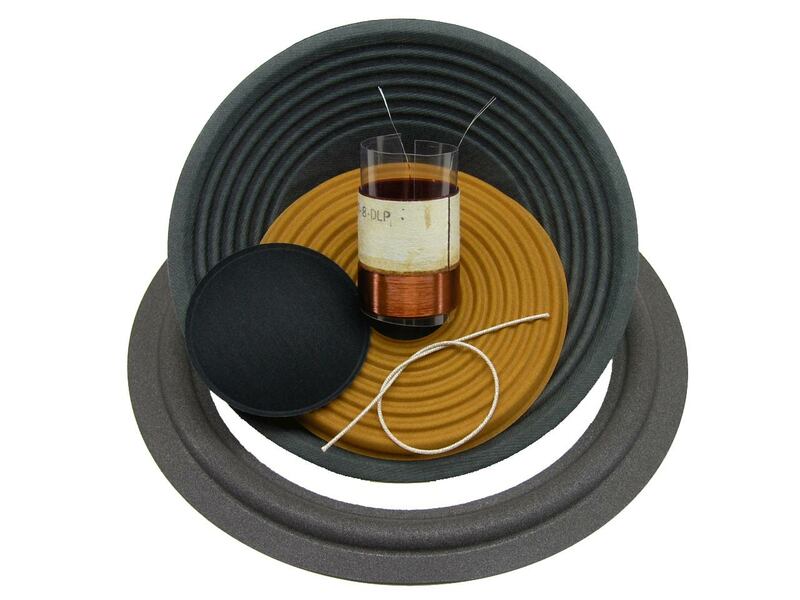 A: Yes, this is the correct recone kit for the Masonite frame Advent woofers. you might also consider the FSK-10AD foam kit since it is much more common to need the foam kit rather than the complete recone kit. Q: I have two 10" early 1970's Advent speakers I want to rebuild using the SS Audio Recone Kit for 10" Advent Large Advent kit. Does one adhesive kit contain enough for both speakers? 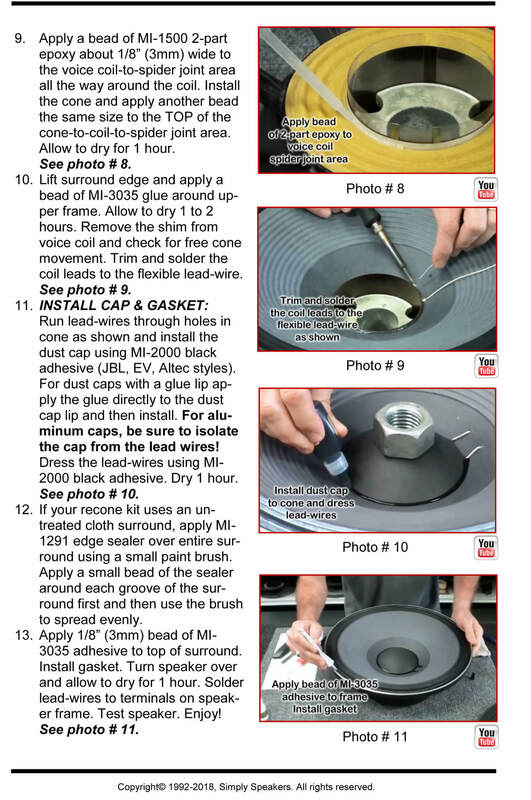 A: Be sure to purchase one adhesive kit # MI-COMBO with your recone kits. 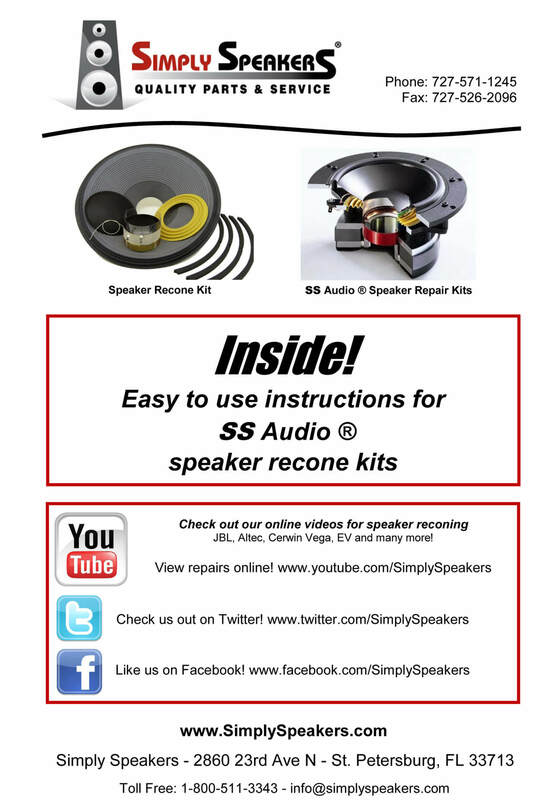 One combo adhesive kit will be enough to recone two speakers. Q: Will this kit work with 85A-26 woofer in the Advent Legacy I Speakers? A: Sorry, this kit does not fit the Legacy woofers. We sell the foam edge replacement kit part # ADV-FSK-10A to fit your model.